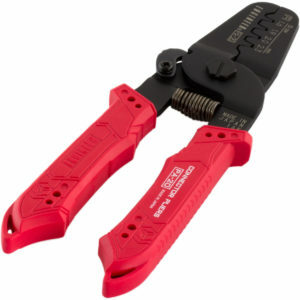 SKU: TO-CP-FD Category: Tools Brand: TNI-U. 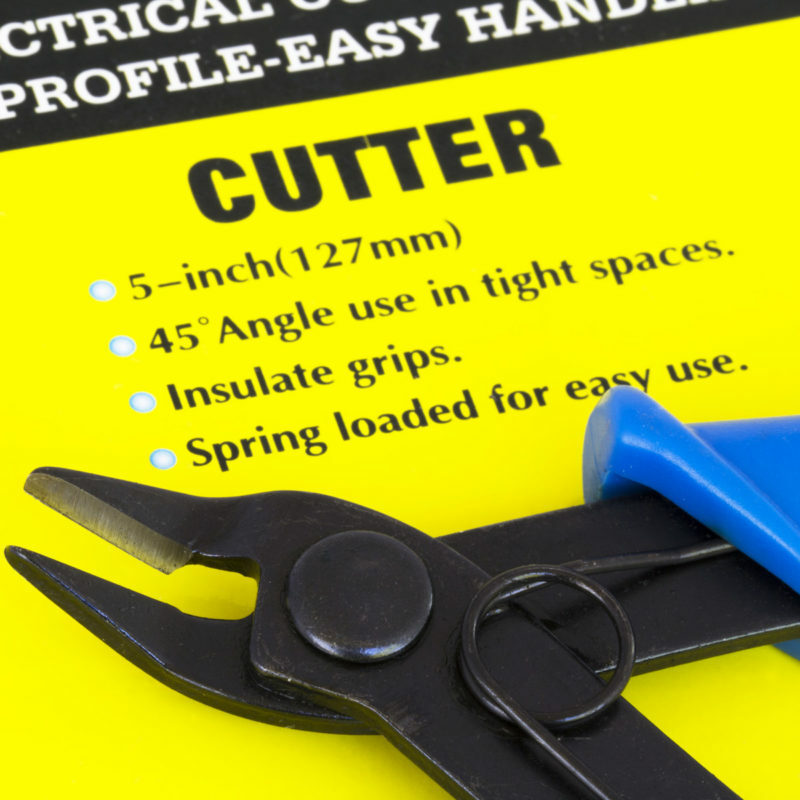 When cutting leads on circuit boards flush cutters make cleaner cuts than standard angled cutters. 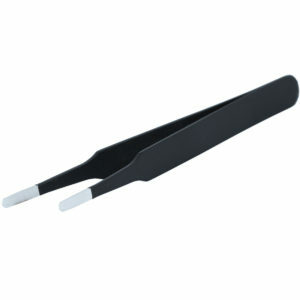 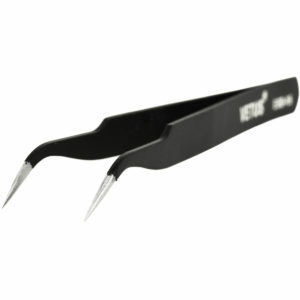 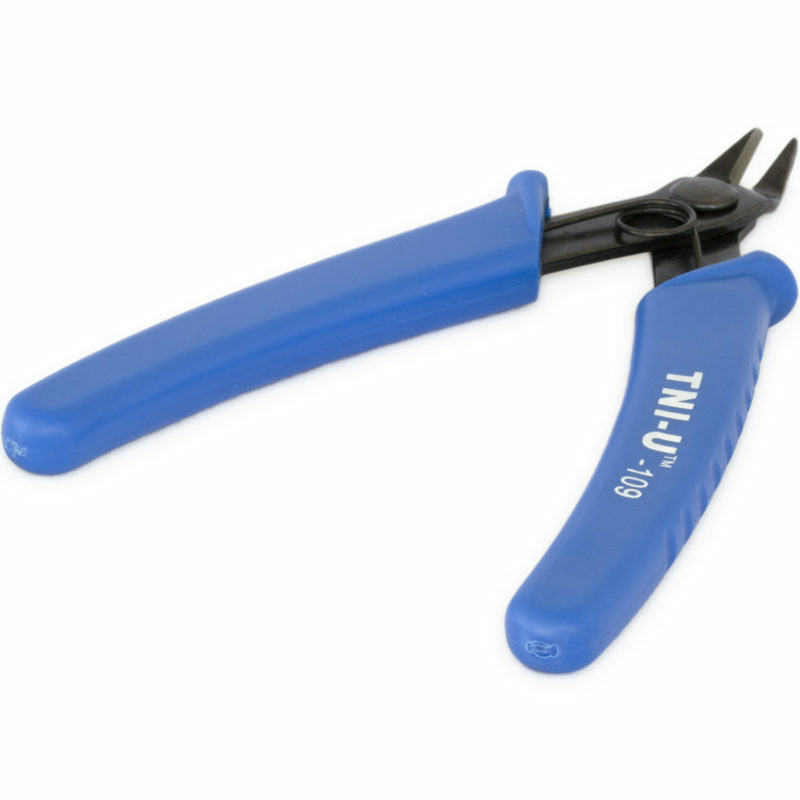 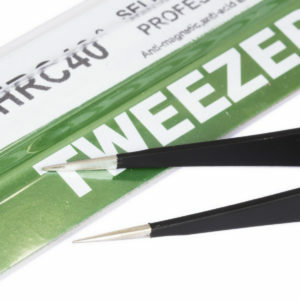 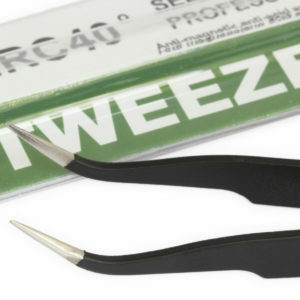 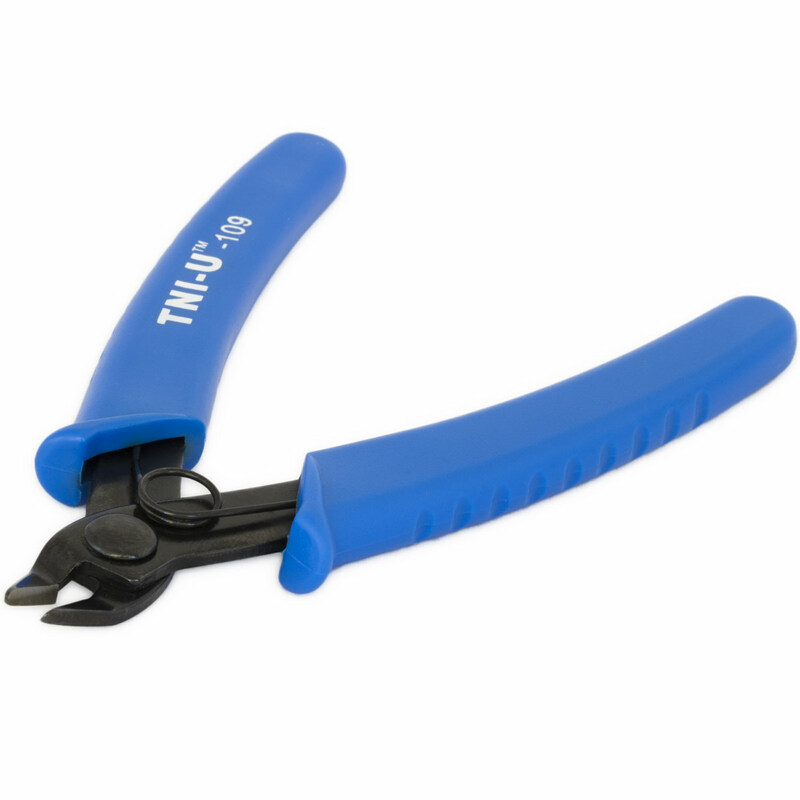 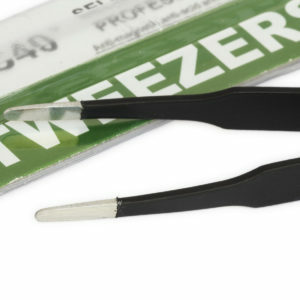 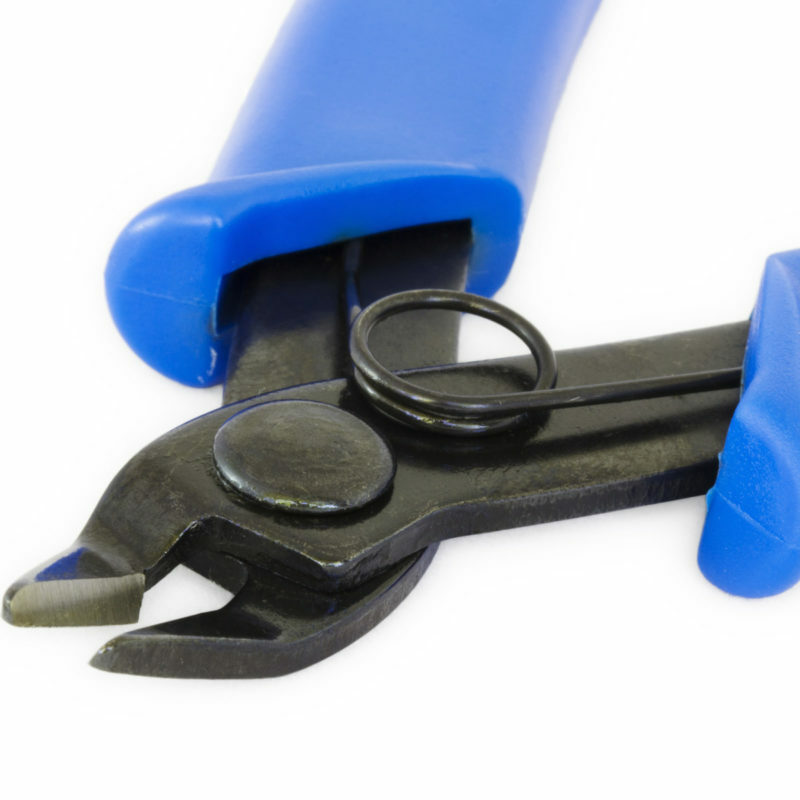 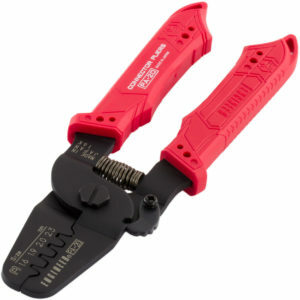 These cutters are spring loaded, have strong cutting edges and are comfortable to use.